A listing agent’s income is largely dependent on successfully closing deals. A diligent listing agent will spend countless hours researching a property, marketing a property, and communicating with potential purchasers and agents. Recently, we have seen a trend where sellers and purchasers who were connected through a listing agent attempt to negotiate (or close) a deal after the listing agent’s exclusive listing agreement has expired, in an effort to avoid paying the listing agent a commission. It should come as no surprise that litigation over entitlement to a commission is often the end result. 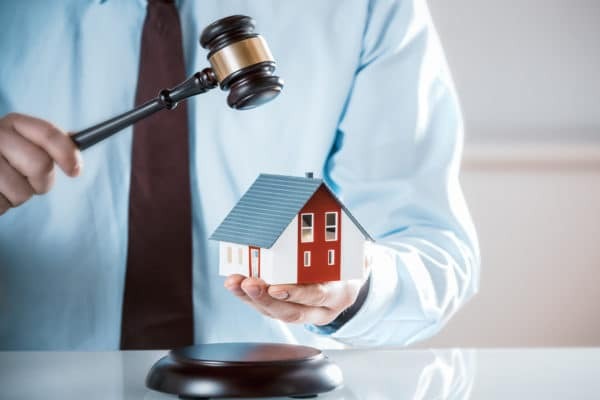 In many instances, the listing agent is entitled to a commission for his/her work under what is known in Florida as the “procuring cause doctrine”. If the seller and the listing agent have an exclusive listing agreement in place when a transaction closes, the terms of the listing agreement determine the listing agent’s entitlement to a commission. In that instance, the procuring cause doctrine is not applicable since the terms of valid listing agreement would apply. However, what happens when a listing agent procures a suitable purchaser, but the exclusive listing agreement has expired, and the deal subsequently closes? Generally speaking, when a listing agent (a) initiates negotiations between a buyer and seller, and (b) remains involved in any continuing negotiations between the buyer and seller, the listing agent can be considered, from a legal perspective, to be the procuring cause of the transaction. Although, generally speaking, the listing agent must be involved in continuous negotiations with the seller and the eventual buyer, if the seller and buyer intentionally exclude the listing agent from the transaction, the listing agent may still be considered the procuring cause of the transaction, even if the listing agent has not been involved in continuous negotiations with the parties. The procuring cause doctrine prevents an unjust result when the seller and buyer act collusively to avoid paying the listing agent a commission. The significance of the procuring cause doctrine cannot be overstated. If the listing agent can establish that he/she is the procuring cause of a successful transaction, then it is possible that a commission is owed to the listing agent, even if the listing agreement has since expired. In other words, a seller cannot simply wait out a listing agreement to close in an attempt to cut out a realtor who was indeed the procuring cause of the transaction. The procuring cause doctrine can be quite complex and is somewhat fact specific. 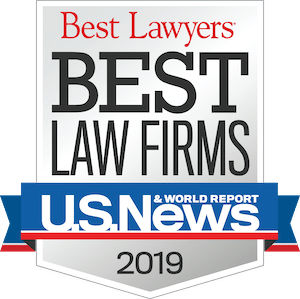 Your knowledgeable real estate lawyer can help guide you through the intricacies of the procuring cause doctrine and let you know if you are indeed entitled to a commission, even if your listing agreement has expired.